In June, some of our staff participated in Habitat for Humanity, building houses in downtown Albany. 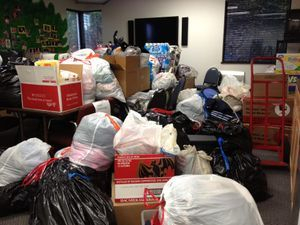 After Hurricane Sandy, our agency collected tons of donations, which were then driven down to Long Island to aid those affected by this disaster. 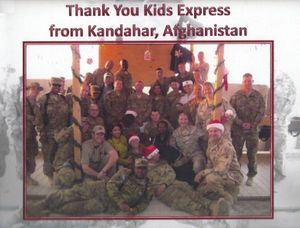 Some of our classes drew pictures and sent cards to our troops overseas, during the holidays. 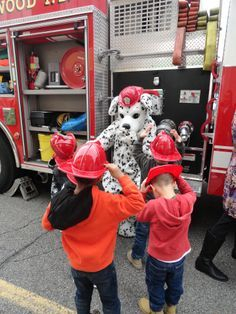 During Fire Prevention Week, we were visited by the local fire department and Sparky the Fire Dog! He even gave us special fire hats!